You may well have been planning for this day since you were three years old. 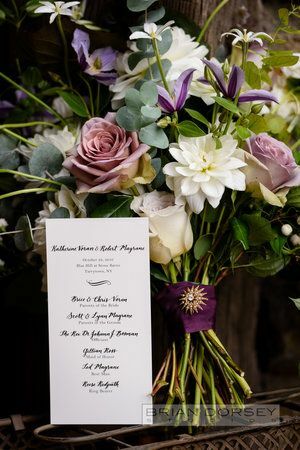 Your Chief Bridesmaid and of course the Mother of the Bride is going to be on hand every step of the way to ensure that the day goes smoothly. 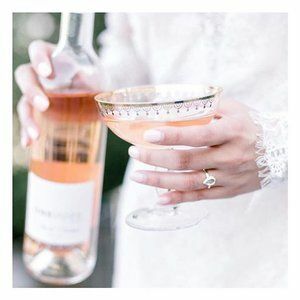 However, just in case you do turn into Bridezilla and start to test those long-standing relationships, then hiring a professional wedding planner might be a smart move. 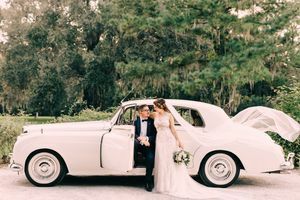 Not only can you be assured that they will go that one step beyond to ensure you have the best day of your life, but you will also keep those treasured relationships fully intact. You might start out the process thinking you will never be that Bride then all of a sudden, you are faced with an ever-mounting and overwhelming series of decisions and you literally can’t see the wood for the trees or in this analogy, the altar where you will say “I do” because of the never-ending “To Do” list. Why take on all of that pressure when there are people out there who love planning weddings, especially your wedding, and can turn that vision board you’ve carried around with you since you were a little girl dreaming of her very own Prince Charming, into the fairy tale reality. 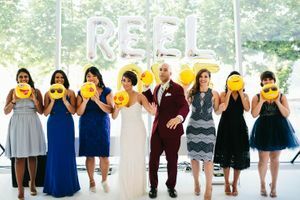 You’re lucky if you happen to live in the Brooklyn area as you are spoiled for choice when it comes to reputable wedding planners and gorgeous venues too. 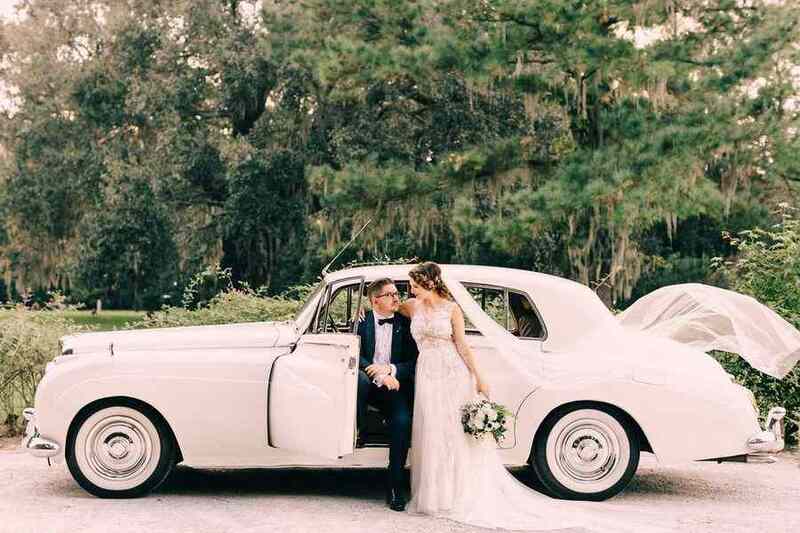 It’s also a fabulous city in which to get hitched so with that backdrop, your dream brought to life, and some superb top-level planning, you really can expect to have the very best day of your life. 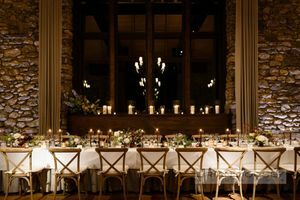 Before we delve in and recommend 10 of Brooklyn’s best, let’s stop a minute to consider what exactly you need to be asking your wedding planner before you engage their services. It always pays to be prepared, and that’s never truer than when it comes to a wedding. There aren’t many occasions that will take up more of your precious time or money, besides maybe buying a home and having a child of course! But hold your horses for a second, you’re not yet hitched so let’s focus first on the task at hand before we worry about baby making! Assuming that you have already done your research and you are ready to engage the services of your planner here’s a list of our top five recommended questions that you should have prepared. These will give you a better understanding of the relationship you will get to have with your wedding planner. 1. How many weddings do you do each weekend? 2. How do you determine your pricing? Is it an all-inclusive flat fee or could there be some hidden surprises when that final invoice arrives? Do you charge by the hour? Get clear on what you are in for and make sure there are no hidden extras that you’ve not included in your budget. 3. Who will be responsible for signing all the vendor contracts? It is essential that you understand where the liabilities and responsibilities lay. Woe betides that anything goes wrong, but hey, venues go out of business or even worse get flooded or suffer fire damage unexpectedly. What’s your back up plan and insurance policy? 4. Will you make a commission from specific vendors? That’s not unusual in the wedding planning industry, but you want an open dialogue and not to have something forced upon you because it’s in your planner’s interests rather than your own. 5. How responsive will you be to my e-mails and phone calls? Get realistic and agree on a timeframe for communication. 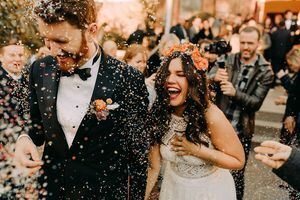 Your planner should appreciate it’s the biggest day of your life but probably won’t thank you for a call at 2 am on a Saturday because you’ve just located the perfect favors on a Pinterest board. 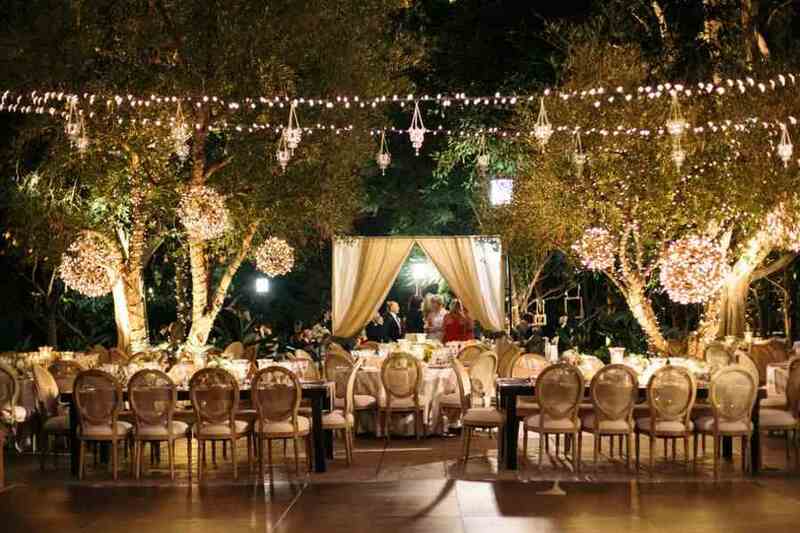 There are 100’s of well-respected wedding planners in the Brooklyn area. 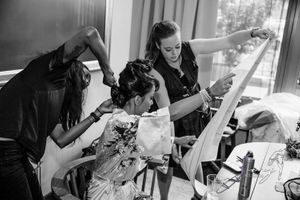 They cater for all budgets from Inexpensive all the way up to lavish and expensive bespoke services. That doesn’t necessarily mean that you will get a better experience the more money you spend. So we’ve focused on affordable planners, in an immediate 5-mile radius of Brooklyn, who have already won accolades within the industry including. 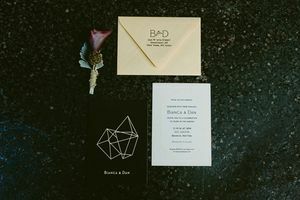 Awards that include 2018 Best of Wedding Winner. That way you can be assured that you are in a safe pair of hands. We also considered the feedback and reviews we could find about each of these planners or organization. We hope that the perfect one for you is on this list. 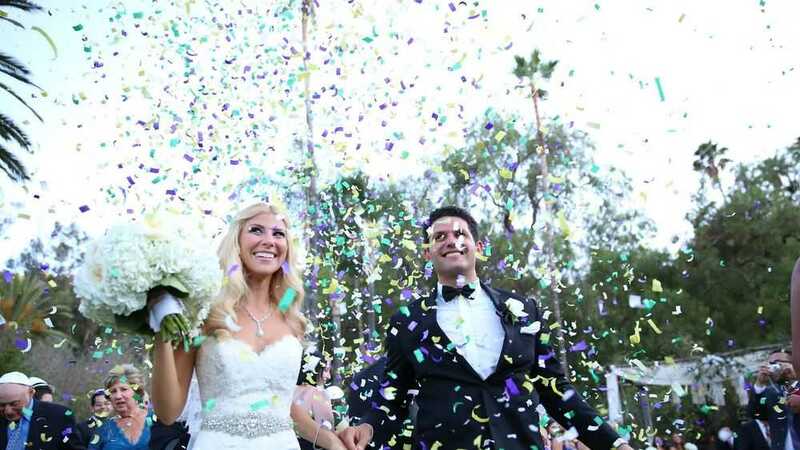 A certified wedding planner with an emphasis on fun and minimizing stress. Committed to your style and tastes and exceptionally hands on. Click Blissful Events to learn more about them. Event planning made fun. The focus is on creating an experience that both you and your family and friends will all cherish forever. Learn more about Vision Event Co.